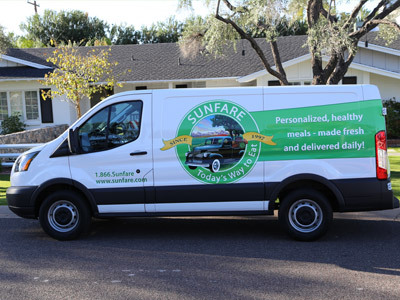 ﻿ Sunfare - About Our Company - Healthy Meals Made Fresh and Delivered Daily. 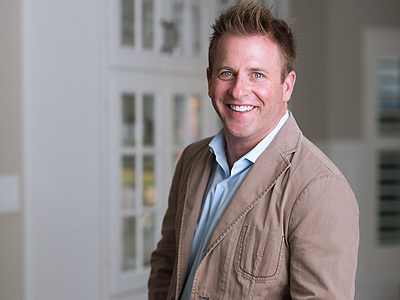 As co-founder and CEO of Sunfare, John is the pulse of our company. With infectious energy and enthusiasm, John’s passion for his work is self-evident and reflected in every aspect of Sunfare. 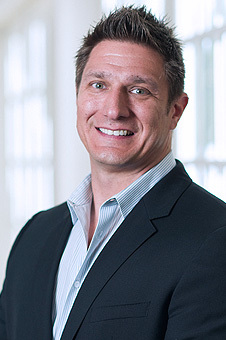 He officially oversees customer relations, creative direction, technology advances and new business development. 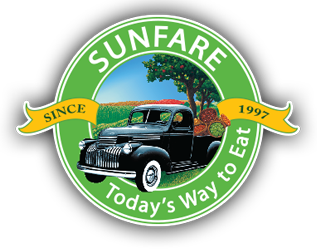 John’s vision and entrepreneurial spirit were essential to the creation of Sunfare in 1997, and continue to help the company thrive. He is a natural leader who embraces the challenge of business ownership, from providing daily direction to making critical procedural and strategic decisions; but most importantly, he inspires…and makes us laugh. 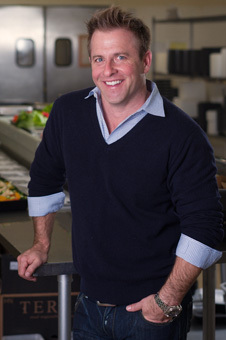 Carl is co-founder and President of Sunfare. As a former trainer and nutrition counselor, he is a health and fitness expert who is often outsourced as a professional consultant. 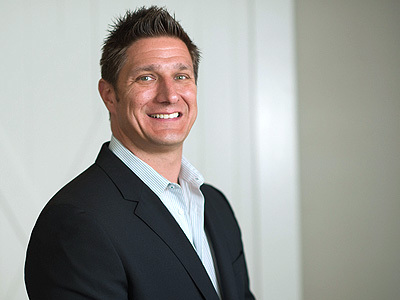 On a day-to-day basis, Carl oversees the daily operations, accounting and delivery departments, employee relations, hiring, and menu development. As a lifelong entrepreneur, Sunfare is a dream come true for Carl. He loves being involved throughout the company, working alongside all the different personalities and skill sets, and helping our employees to perform their best. Carl also has a deep appreciation of and knack for great food; in fact, many of Sunfare’s most popular meals are culled from Carl’s secret family recipes. John and Carl have been best friends since meeting at the University of Kansas. They followed their dreams to LA and with a lot of work, a little luck, and a ton of heart, the rest is history. We’re not ones to boast, but in the case of our customer service team we’re glad to make an exception. 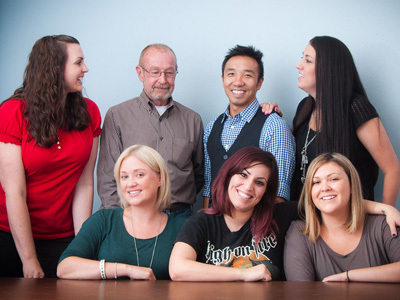 These amazing, hard working people ensure that our clients are well taken care of. From the moment a client contacts us throughout their time with Sunfare, our customer service team is there to make them happy and keep them satisfied. This key department is our company’s personality, and between a lively staff that includes a manager, receptionists, sales people, office help, and client counselors, there’s plenty to go around. Working together, they seamlessly handle thousands of requests, changes, queries, and yes, even problems, with grace and gusto. They are professionals through and through and we’re proud to claim them as the best in the industry. Isn’t it always true that the people behind the scenes are often the ones making the greatest impact? 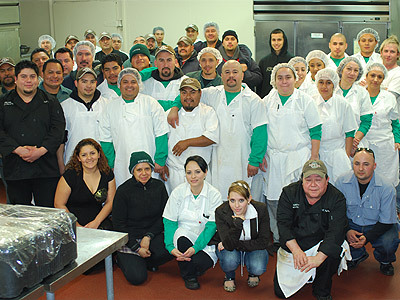 Ultimately responsible for our product, our kitchen team takes great pride in what they do. Each breakfast, lunch, dinner, and snack that leaves our facility is lovingly prepped, cooked, plated, bagged, and sealed by their expert hands. It’s because of them that we have the best food in the business. Our kitchen is an amalgam of different roles and influences: Overseen by an executive chef and comprised of a research and design team, managers, sous chefs, head cooks, breakfast cooks, salad makers, fruit cutters, preppers, assemblers, baggers, dishwashers, and more, they work in unison toward the same goal: to serve our clients meals they love, every day. So if you’re a current or soon to be client, please know that for every great dish, pound shed, and/or health benefit gained, it all starts with the remarkable team in the back of the house. While the rest of us are winding down for the evening, our delivery team is just getting started. Working from 9:00 p.m. to 7:00 a.m. six days a week, they carefully and quietly make all deliveries under the cover of night. With up to 60 stops per delivery route, our drivers go non-stop – and take great care to see that your meals are ready and waiting when your day begins. With multiple delivery managers, a full (and growing) fleet of delivery vans, and as many as 30 drivers on the road at a time, we deliver meals throughout Los Angeles and Phoenix. We count on our delivery team to add and update routes, create the most effective delivery sequences, and maintain our vehicles. But most importantly, we rely on them to make sure that each of our 1,000-plus deliveries every night goes off safely and without a hitch. Our meals are made in two state of the art facilities: one in downtown Los Angeles and the other in Deer Valley in Phoenix. Both are organized in nearly identical fashion to ensure that our work flow is efficient and our meals stay fresh, consistent and compliant with health codes. We use top of the line equipment throughout. 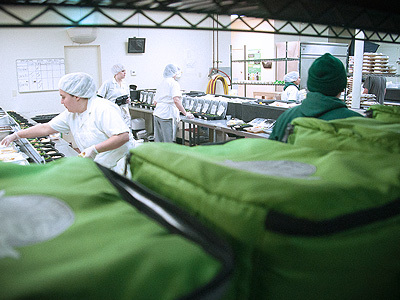 Each facility is divided into seven primary areas: prep, cooking, assembly, bagging, storage, office, and delivery. When they are not bustling with our team members during the day, they are kept spotlessly clean by our in-house maintenance staff. 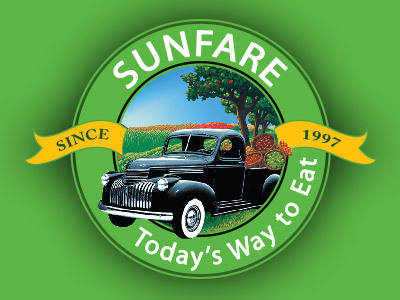 At Sunfare, we have an open door policy for our clients because we’re proud of where we work. We understand that food is a highly sensitive and personal experience, and we invite our clients to tour our facilities at any time to see where and how we operate. So if you’re ever in the neighborhood, don’t be shy – we’d love to show you around! Our clients are from all walks of life. They live and work in communities throughout the greater Los Angeles and Phoenix areas. And they come to us with their own tastes and needs, for their own specific reasons. In short…they’re just like you! For us, there is simply no greater achievement than our clients’ continued satisfaction. We owe them a tremendous debt of gratitude for allowing us to be such an important part of their lives. It is our honor and pleasure to serve them, and we can’t thank them enough for their business and ongoing support. Initially, the meals were made by an outside catering company, but this proved too hard to manage. Soon after, John and Carl rented a small kitchen from a bar, hired a chef, and the business started rolling in. By the time their sixth client called, and introduced herself as Sandra Bullock, they knew they had something special. Within the next two years, The Delivery Zone graduated to offices on Sunset Boulevard. With the bigger space and a growing client base, they had the resources necessary to bring on an executive chef, a complete kitchen staff, a delivery department, and even hire a full time programmer and design team. 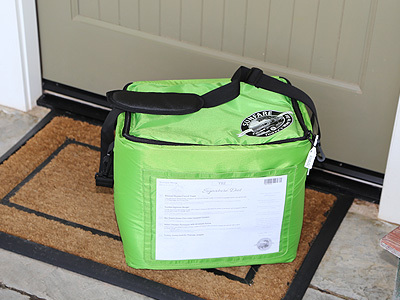 By 2002, The Delivery Zone was established as the premier healthy meal delivery service in Los Angeles. As trendsetters and originators of the concept, more and more companies began to replicate their business model. It became clear they would need to change the name of the company to set themselves apart. The new name? Sunfare. Today, Sunfare serves thousands of people every day. We have offices in Los Angeles and Phoenix, and continue to define the direction of our burgeoning industry. We offer a line of signature meal programs that accommodate a wide range of dietary interests and philosophies. Our plans for the future are to grow bigger and better, but we will always remain grounded in our humble beginnings and focused on the one thing that has kept us in business all these years: the complete satisfaction of our clients. *To this day, John and Carl stay in contact with our first customers, whom they consider friends and mentors. They extend a special thanks to those first few people who gave them, and all of us, a chance.